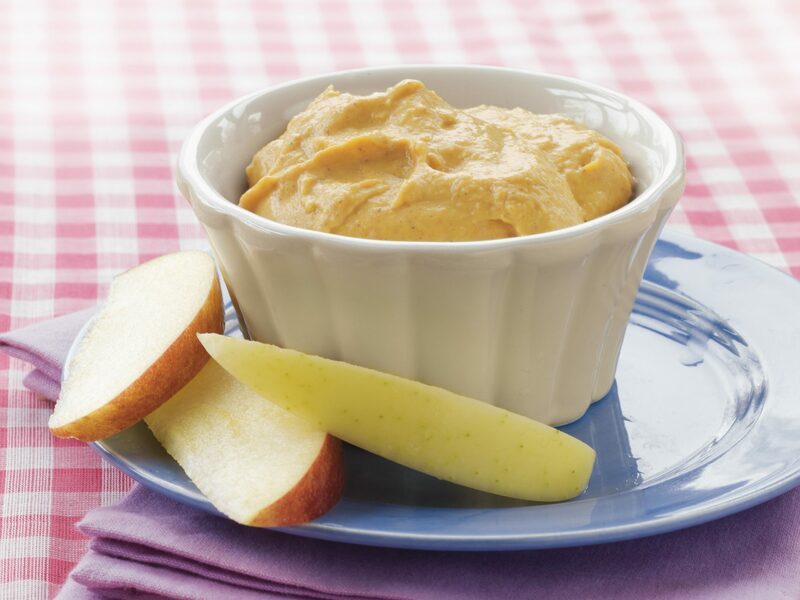 What is the difference between canned pumpkin, pumpkin pie filling, and pumpkin puree? 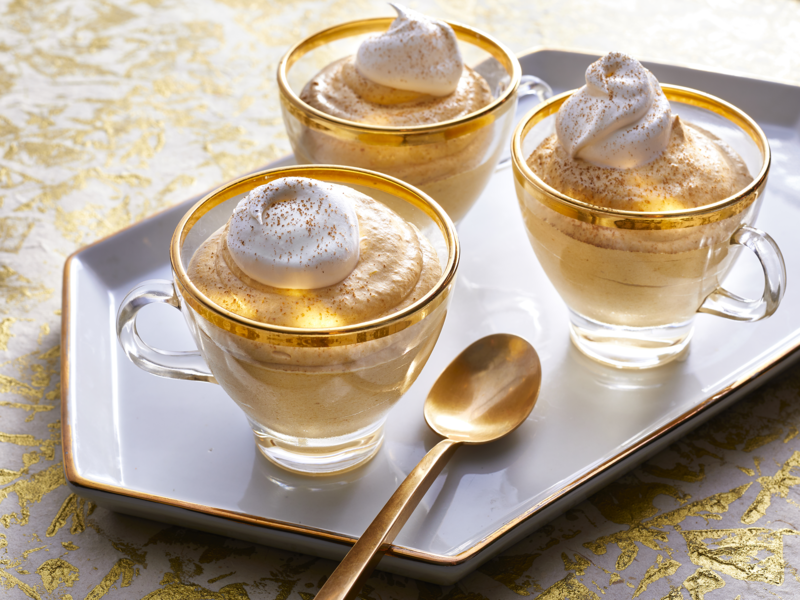 This moist, rich, and decadent pumpkin cheesecake is sure to satisfy pumpkin pie and cheesecake lovers alike. 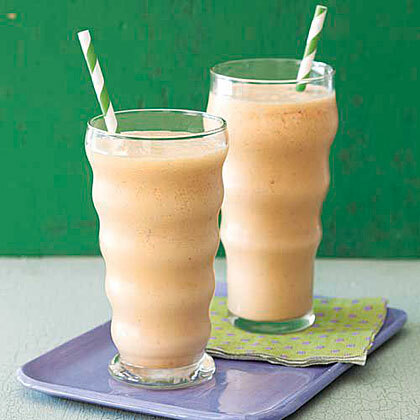 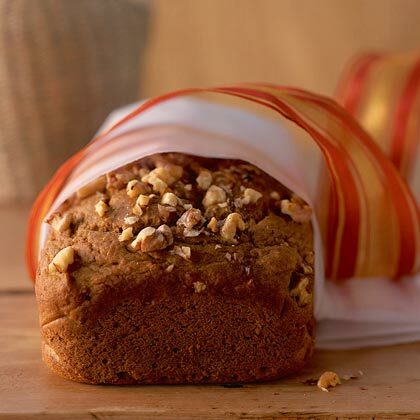 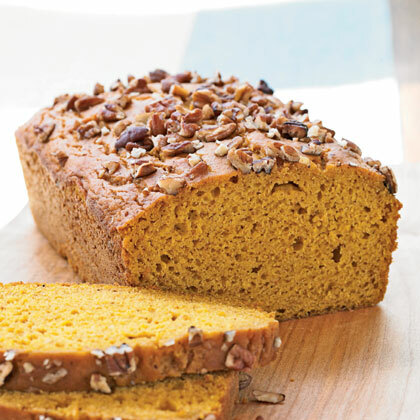 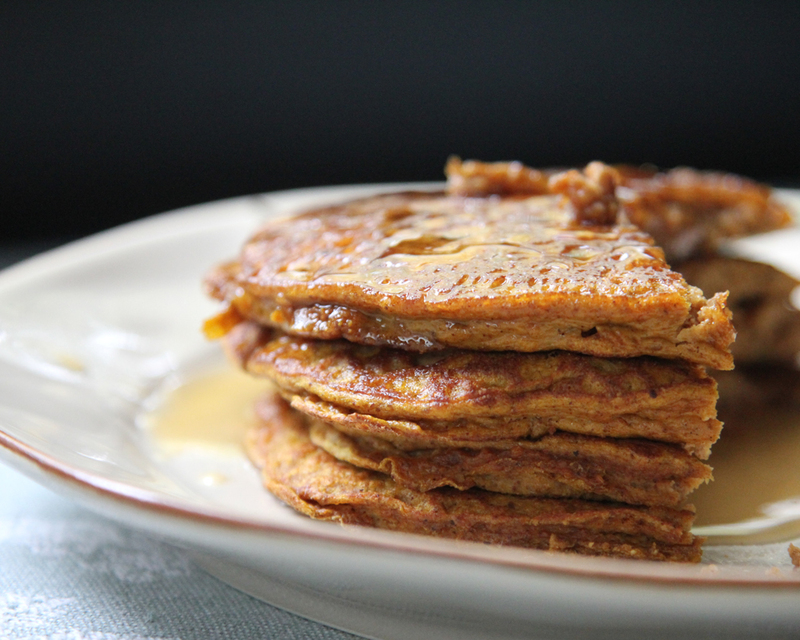 Give your tall stack a bright punch of flavor with pumpkin and nutmeg. 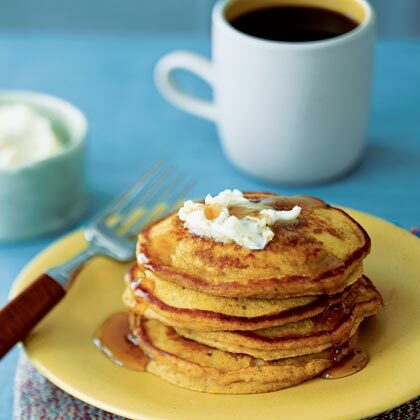 The batter's creamy texture keeps the pancakes soft and moist–ideal for absorbing the rich ginger butter. 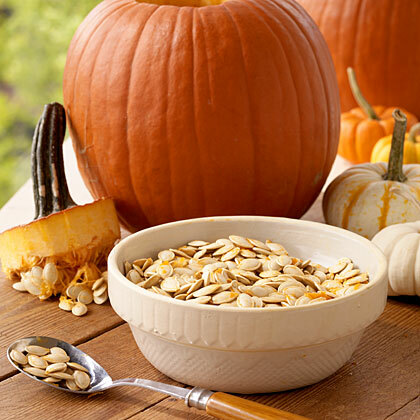 Serve a fun fall side dish packed with the earthy flavors of fresh pumpkin, ground nutmeg, and spinach. 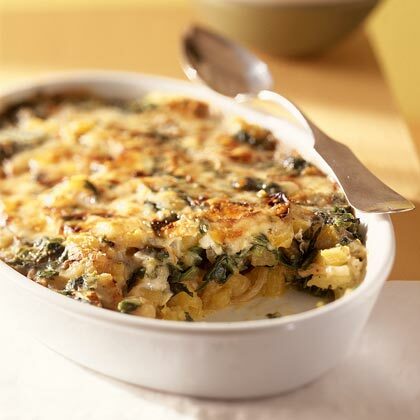 Shredded Swiss cheese adds creamy texture to the savory casserole. 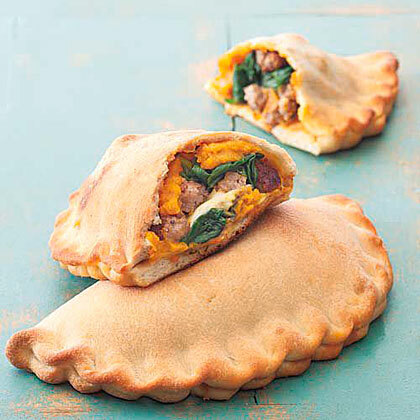 For a new twist to calzones, try Pumpkin, Sausage and Spinach Calzone. 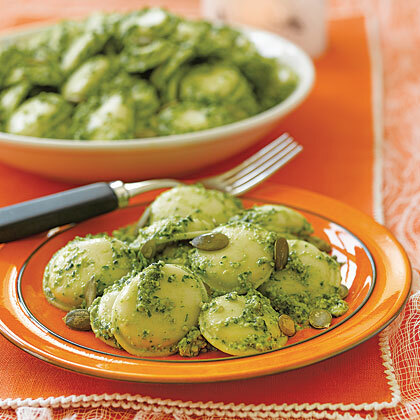 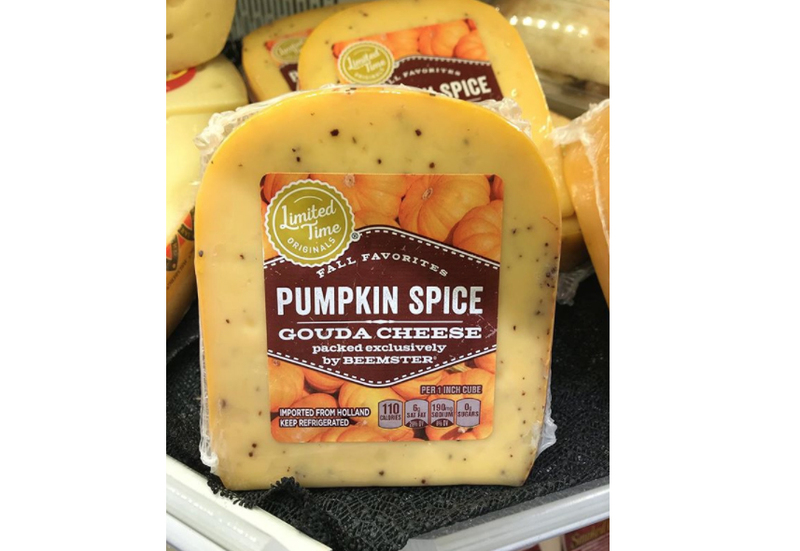 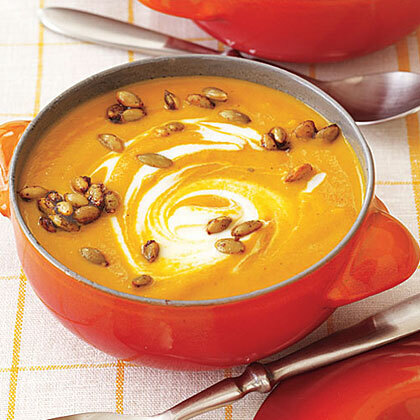 The pumpkin puree adds unique flavor to this classic dish. 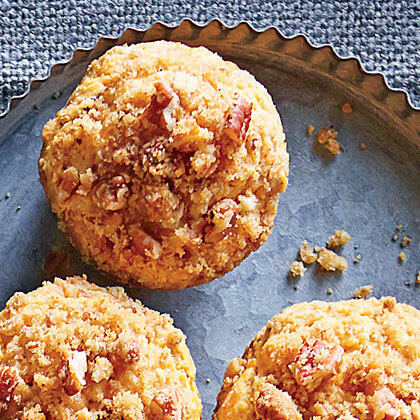 You can make these scones all year long by freezing pumpkin purée in measured portions. 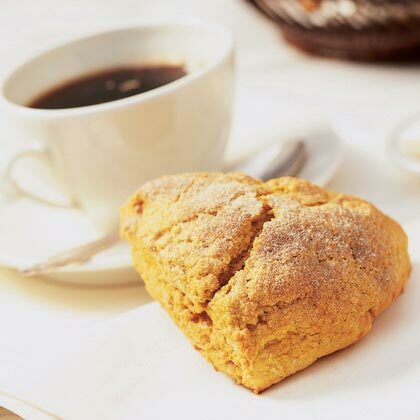 We tried this scone recipe with canned pumpkin, which makes a good substitute. 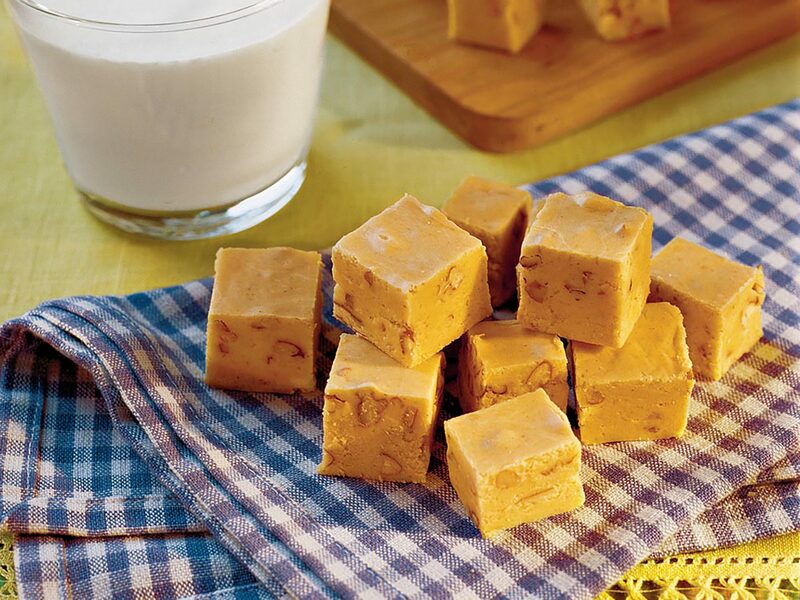 Yes that's right: translucent pumpkin pie.